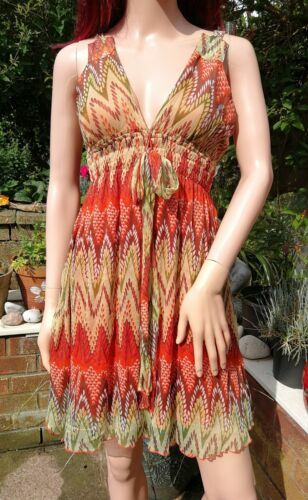 WOMEN'S TRAFFIC PEOPLE MAXI DRESS SIZE SMALL UK 10 BNWT! WOMEN'S TRAFFIC PEOPLE SIZE MEDIUM UK 10-12 SILK GREAT CONDITION!! 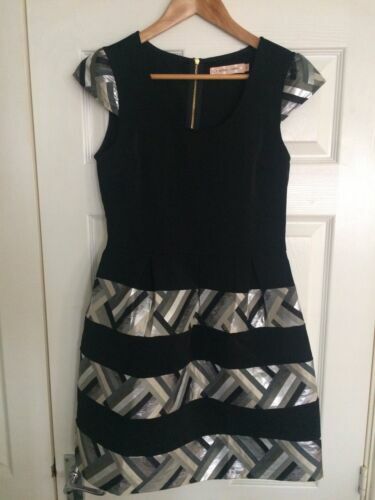 Ladies Rayon-cotton blend asymmetric dress by Traffic People, 12uk, worn once! Womens Traffic People Multicolor Dress. Size 8. 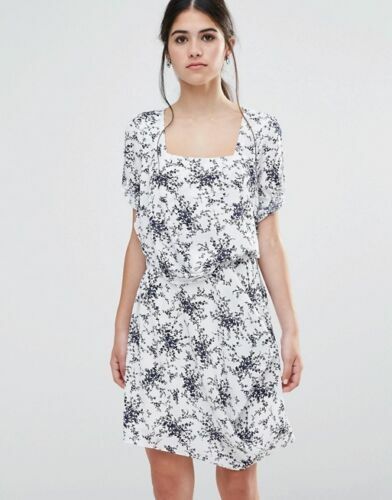 Ladies' Navy & White Less is Less Floral Dress from Traffic People, Size M (12).